Coming from the Agorazein label and crew, this young singer and producer first got everyone’s attention with his first album but it was his second “LOVE’S” that positioned him as the missing link to other genres such as pop and electronics. What nobody was prepared for was that ’10/15′, a mixtape comprised of Drake remakes purely conceived as a warm-up exercise would trascend the rap scene and reach such a large audience. 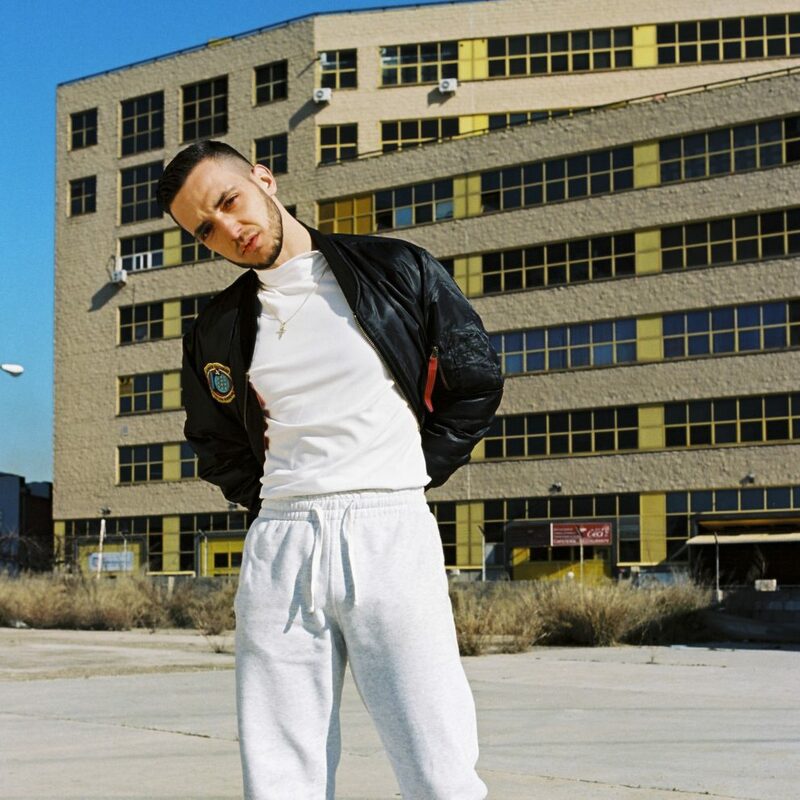 2016 was the year of C. Tangana’s consecration as the man of the moment. He was responsible for one of the biggest summer hits with “Antes De Morirme” featuring rising flamenco sensation Rosalía and irresistible singles like “Persiguiéndonos” that prove his talent and versatility have no limits. 21st Century Spanish Pop forged through the fresh sensibility of this Madrid resident, beyond any momentary wave of popularity. Every new move shows he is one of the best songwriters in Spanish right now. 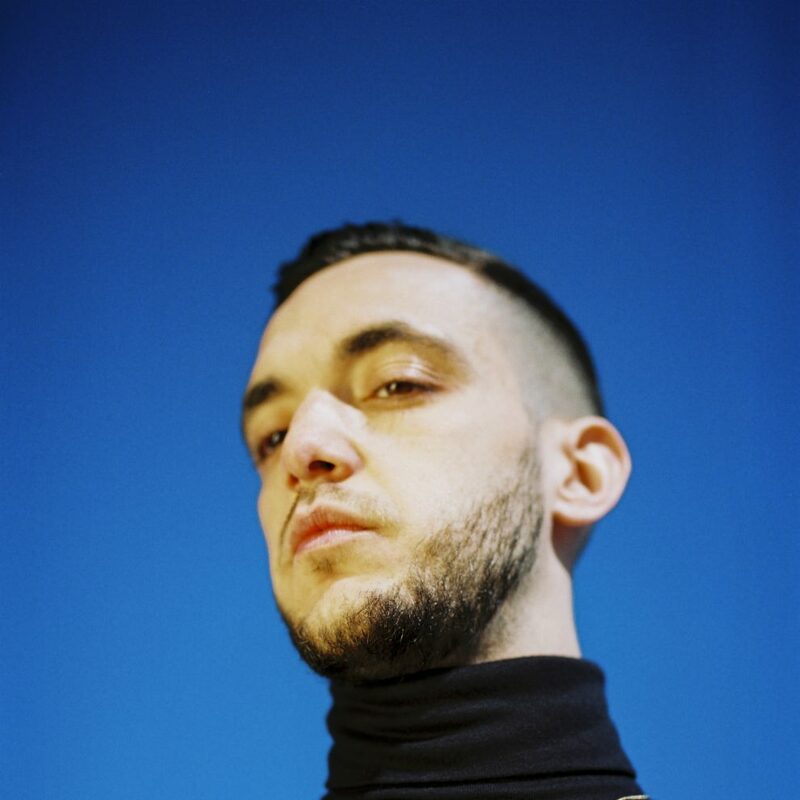 C. Tangana flies fast and free as the answer to all those that believed that a new form and substance were possible for urban music made in Spain.